Save money by booking right here! 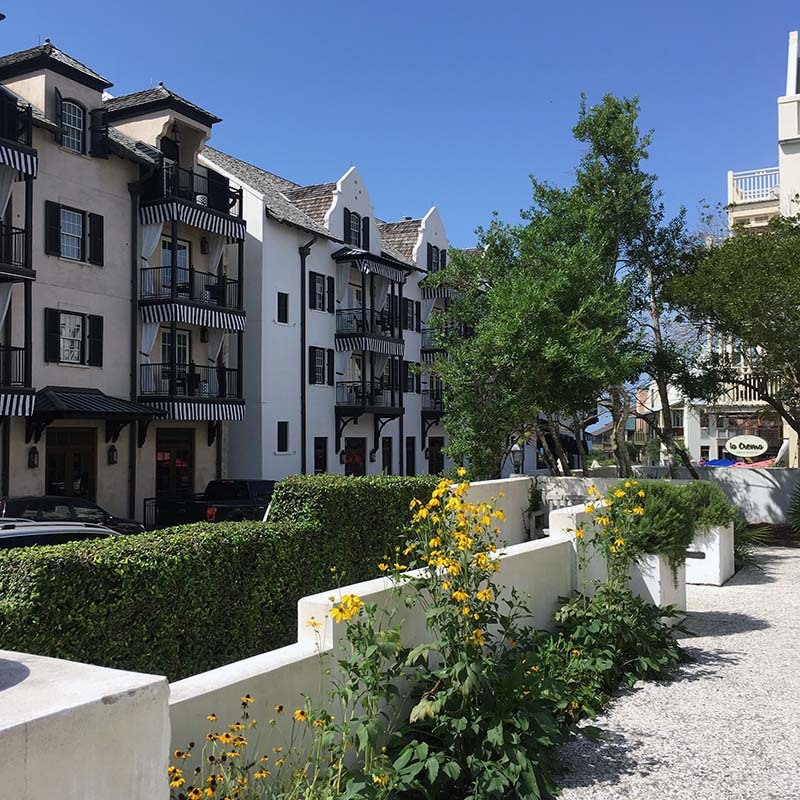 Julep Place is a 2 bed 3 bath condo in Rosemary Beach in the Orleans building. It has gulf views and is right in the heart of Rosemary Beach. Underneath the building is a pizza restaurant and clothing store. 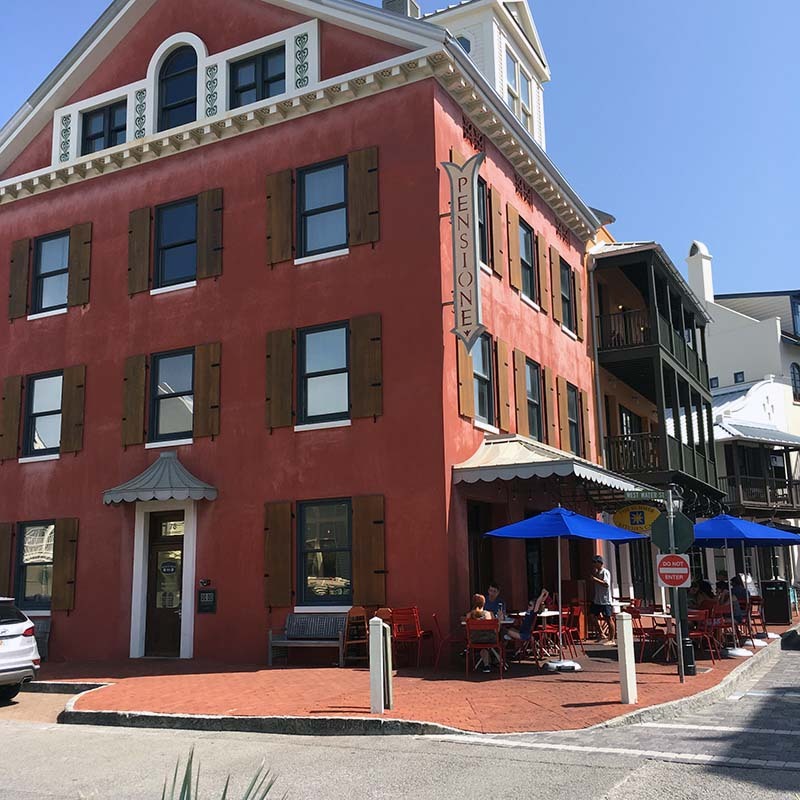 Right around the corner is main street Rosemary Beach, which has all the shopping and dining you need for a walkable vacation. 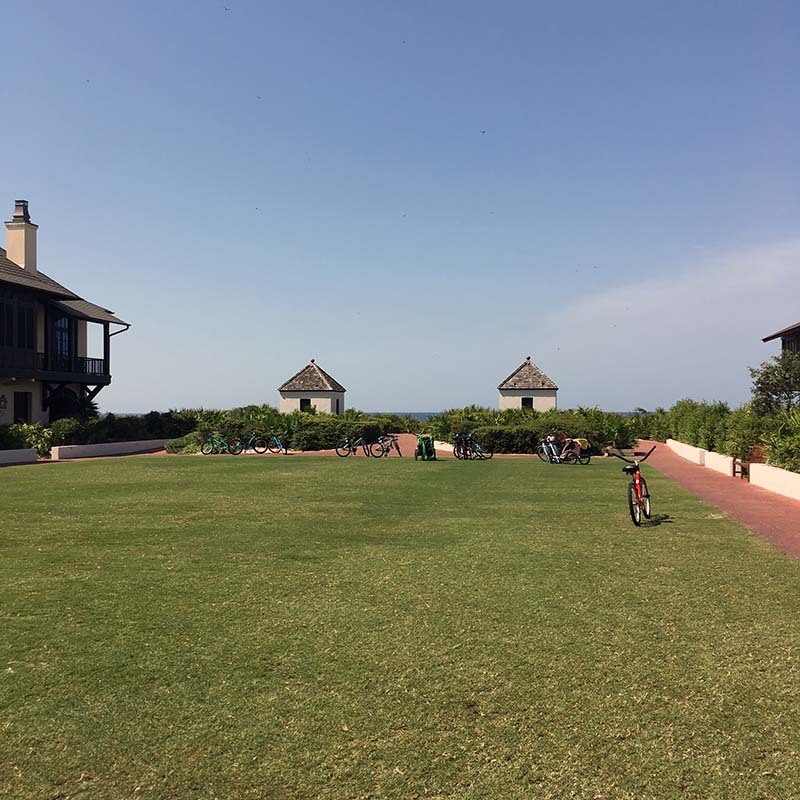 Walk less than 5 minutes and you are at one of the Rosemary Beach greens that welcome you to the beach access. 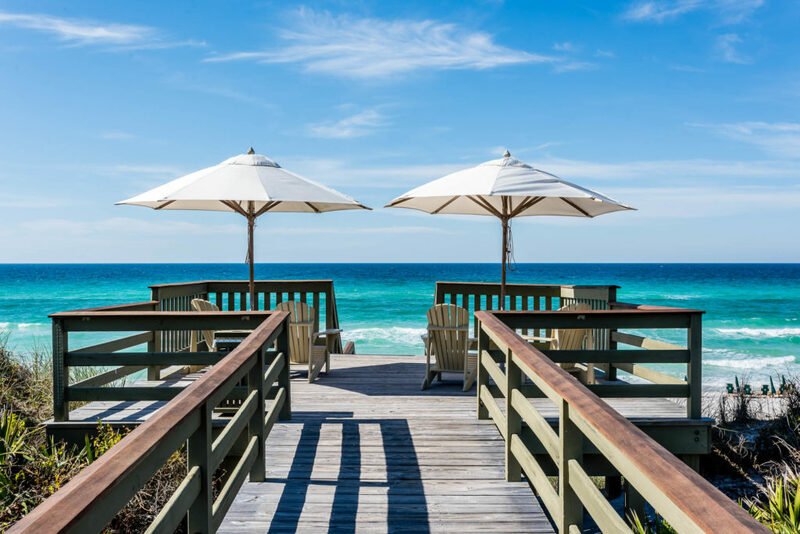 Of course, not many beaches match the beauty of Rosemary Beach. View more info about this vacation home and plan your next vacation here. 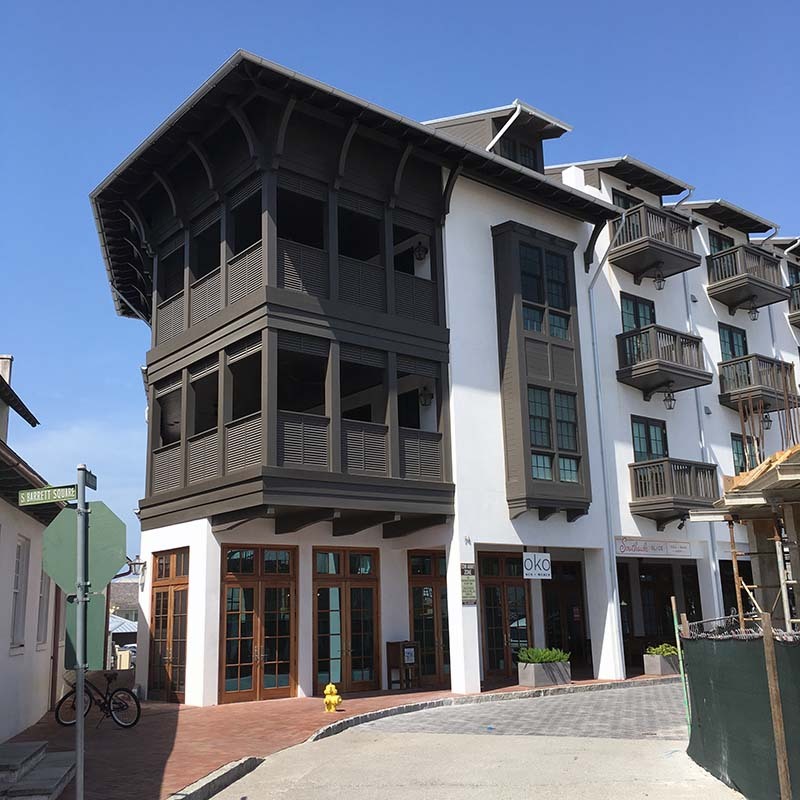 Julep Place at Rosemary Beach.